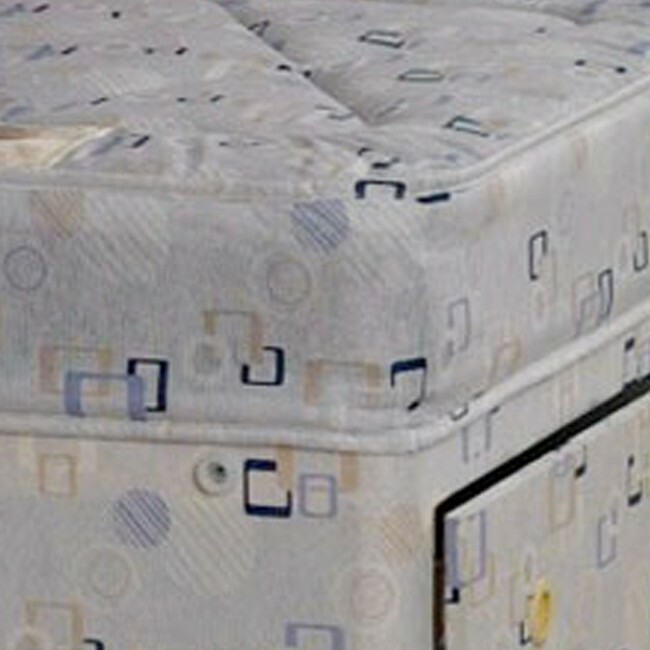 This starter mattress has a stitch bond cover and contains multiple layers of hypo-allergenic polyester. This bed is perfect for children, guest room or furnishing a rental apartment due to its low affordable price. 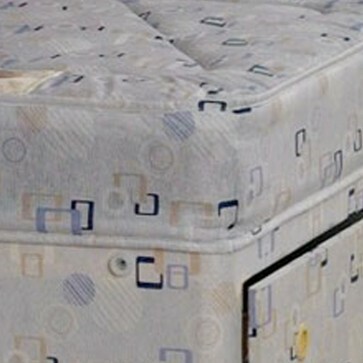 If you're looking for a similar mattress at a higher price range why not look at the other deluxe products?